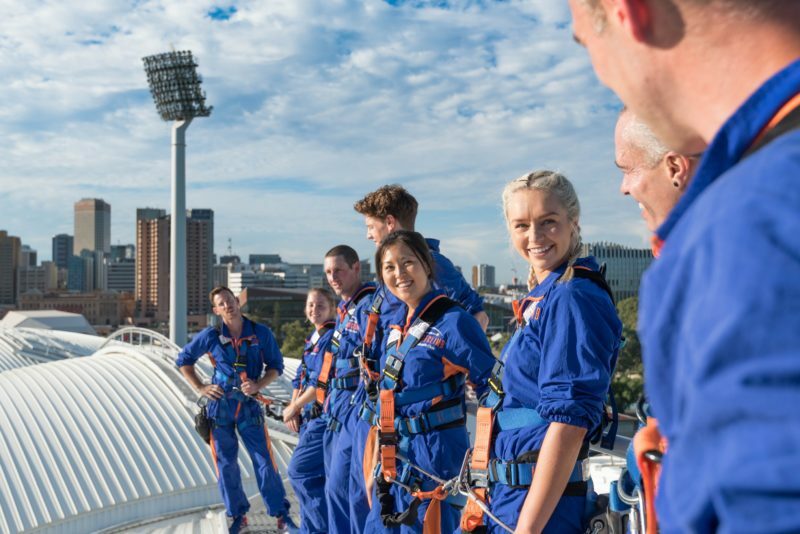 An unforgettable adventure awaits with this exhilarating adventure across Adelaide Oval’s iconic roofline. 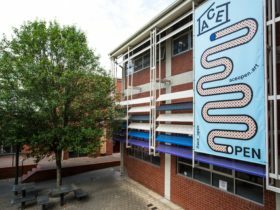 Enjoy picturesque views of the city and beyond before testing your nerve if you choose, with a lean out point 50 metres above the ground. Take your pick from a twilight climb, sparkling city lights at night or daytime views as far as the eye can see. 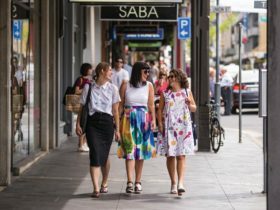 A must-do for all visitors and without a doubt the best way to see and learn about Adelaide! 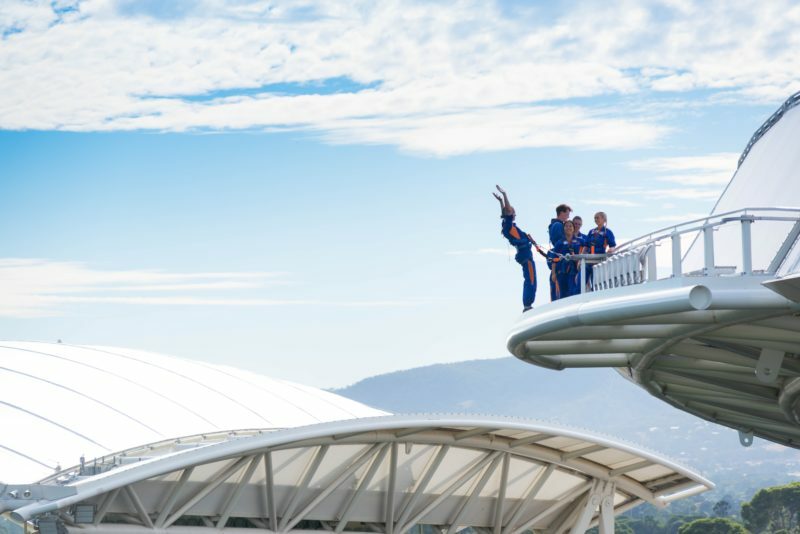 Climb Adelaide Oval’s unique roofline during the day and enjoy outstanding views of the city and beyond. Travelling from the Western Stand to the Riverbank Stand on a purpose-built path, the experience will offer breathtaking views and a unique perspective of Adelaide. 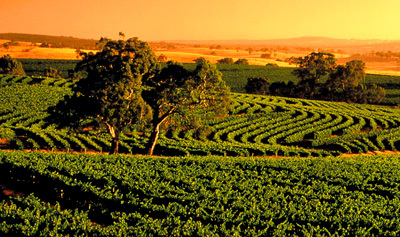 Witness blue sky in every direction and marvel at some of Adelaide’s most recognised landmarks. The RoofClimb Day adventures include admission to the RoofClimb, a group photo, completion certificate and souvenir cap. 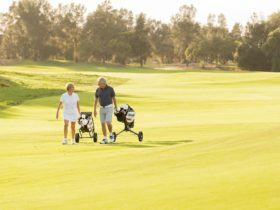 Climbs run daily at various times – please check our website for upcoming departures. Experience the icon like never before on RoofClimb Twilight. Venture across the unique roofline as the sun fades and the city skyline comes to life! 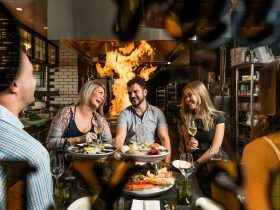 Travelling from the Western Stand to the Riverbank Stand on a purpose-built path, the experience will offer breathtaking twilight views and a unique perspective of the city of Adelaide and its surrounds. All RoofClimb adventures include admission to the RoofClimb, a group photo, certificate of completion and souvenir cap. Climbs run daily at various times – please check our website for upcoming departures. See the city in a whole new light… with RoofClimb Night! Watch the city come to life as you make your way along Adelaide Oval’s iconic roofline after dark, all the while listening to your favourite party tunes! Once you’re back on ground you can celebrate your climb with a beverage in the RoofClimb Centre. 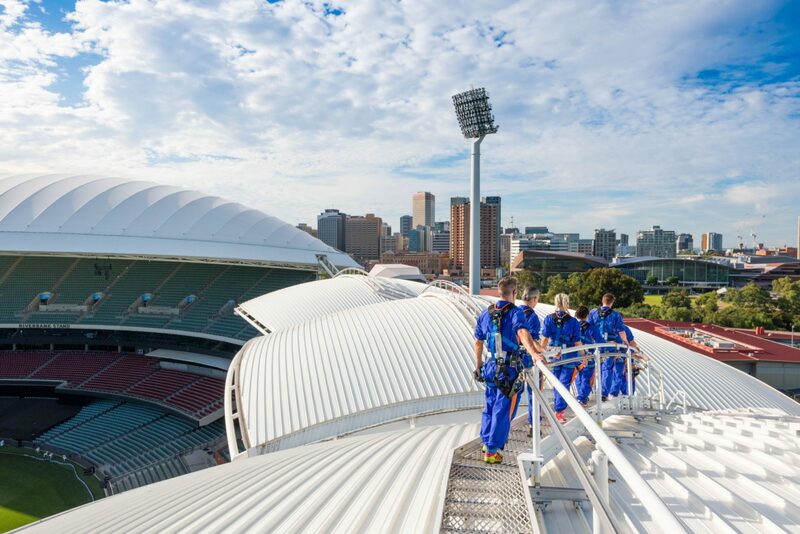 RoofClimb Night will operate on Friday and Saturday nights (outside of Game Day and certain major events at Adelaide Oval).